Watch Indigenous Afrika: The content you are trying to access is only available to members. Please Donate to become a member. 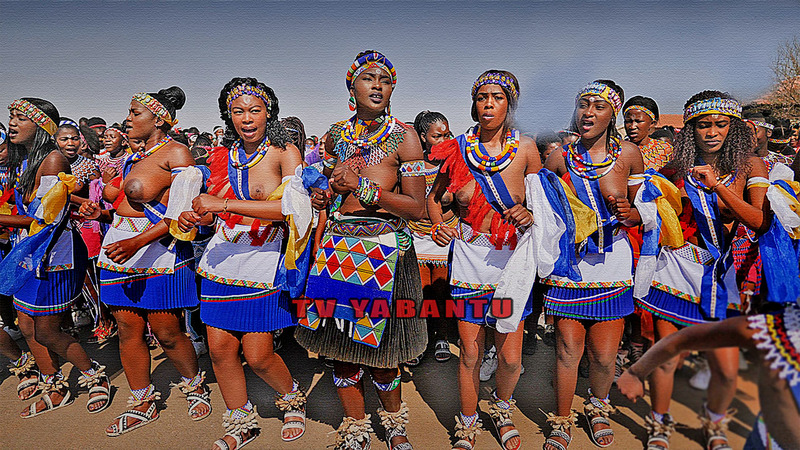 Film Africa TV Yabantu is a Mama Africa Television Network, bringing to you the best Indigenous African content, in order to entertain, educate, , restore, preserve, awaken and inform Africans to the values of our Cultural Traditions. Tv for the people of Africa By Africans. TV YABANTU. © 2019 TV Yabantu . All rights reserved.